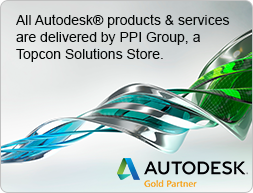 Increase your productivity, reduce errors, and deliver business value every step of the way. 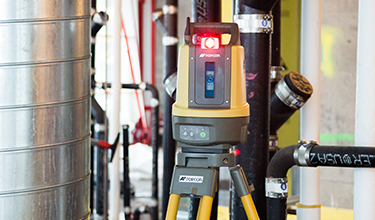 We have the solutions you need to improve the way buildings, infrastructure and utilities are planned, designed, built and managed today. 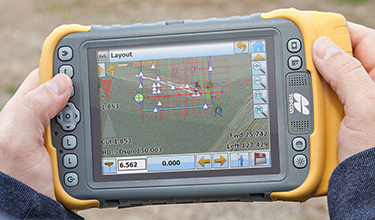 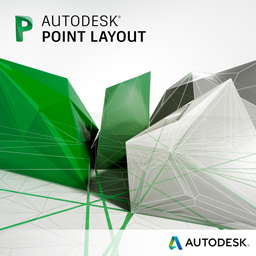 Our workflows start by placing points in your model with Autodesk Point Layout and then sending those points to the Total Station or Layout Navigator in the field. 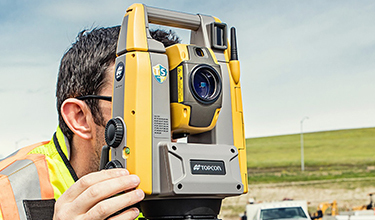 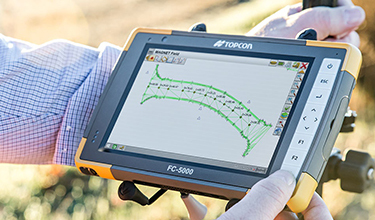 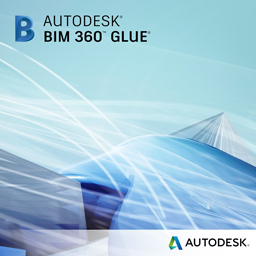 Through the synergy between Autodesk authoring tools and Topcon software and hardware solutions, we provide the fastest and easiest way to accomplish BIM to Field.